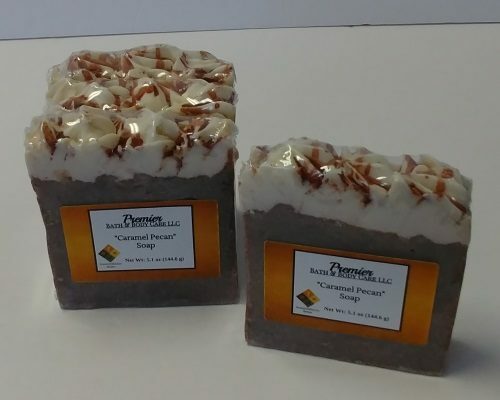 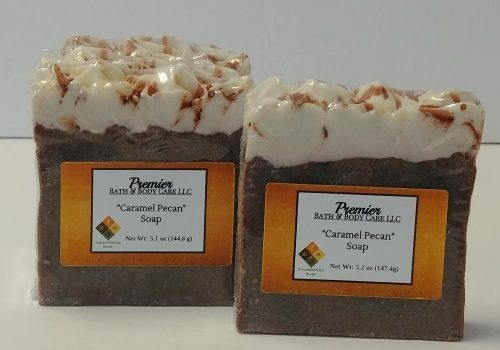 This sweet delectable soap has the scent of Caramel Pecan fragrance oil, that gives you the impression of a delicious Caramel Pecan Pie! 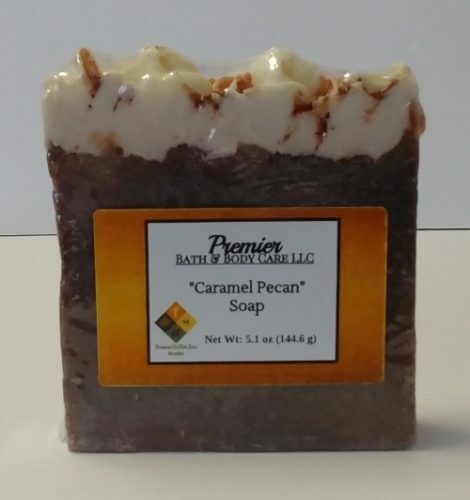 This sweet delectable soap has the scent of Caramel Pecan fragrance oil, that gives you the impression of a delicious Caramel Pecan Pie! 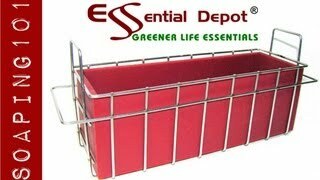 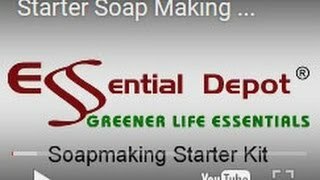 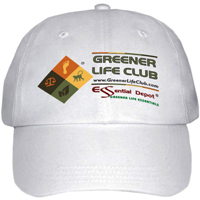 This soap may be used on both the face and body and will leave your skin with a smooth glowing appearance. 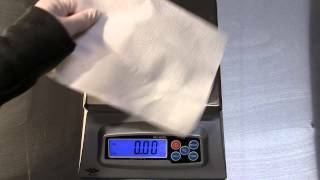 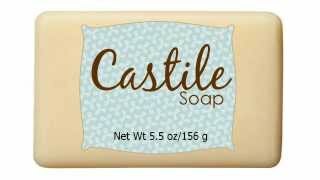 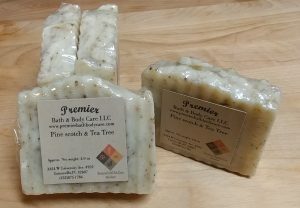 *Due to all soaps being handmade and cut, weights may vary from 5 – 5.6 oz per Full Bars. 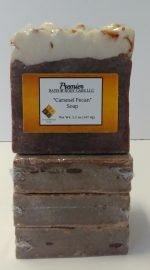 Caramel Pecan Fragrance Oil: Mouth watering blend of caramel, salted pecans, and rich creamy butter.